The Avengers will put all of their powers the test as they assemble to take on their greatest enemy, Ultron. Obsessed with mechanical perfection, Ultron will stop at nothing to control the world. Can the Avengers defeat him and save humanity. 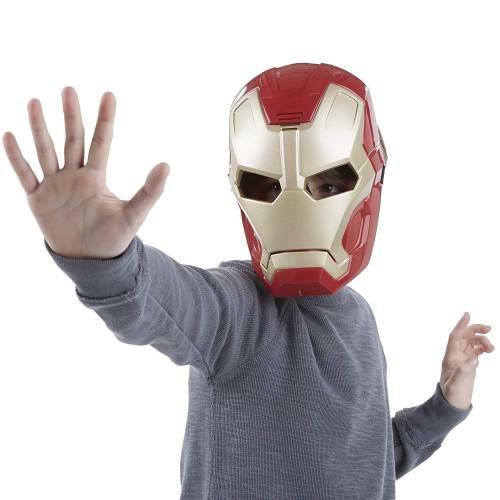 Put on the Avengers Age of Ultron Iron Man mask and embrace your inner Stark. 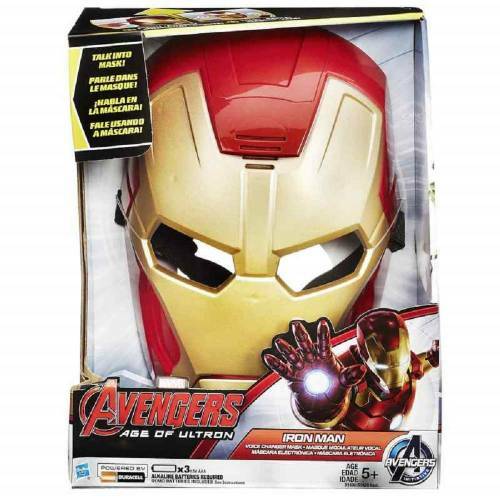 With your true identity protected and your mask powered up, you are ready to join the Avengers in their fight against Ultrons enemy forces.